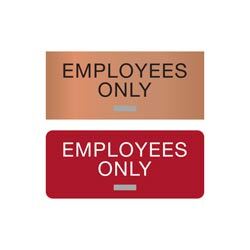 Mark all areas of your facility that are restricted (no public access) with these ADA compliant 7”W x 3”H EMPLOYEES ONLY braille signs. 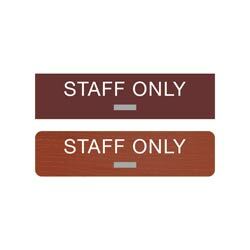 These include 1/32” tactile lettering with grade 2 braille. Standard text reads “EMPLOYEES ONLY”. 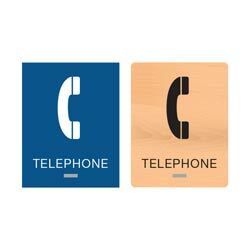 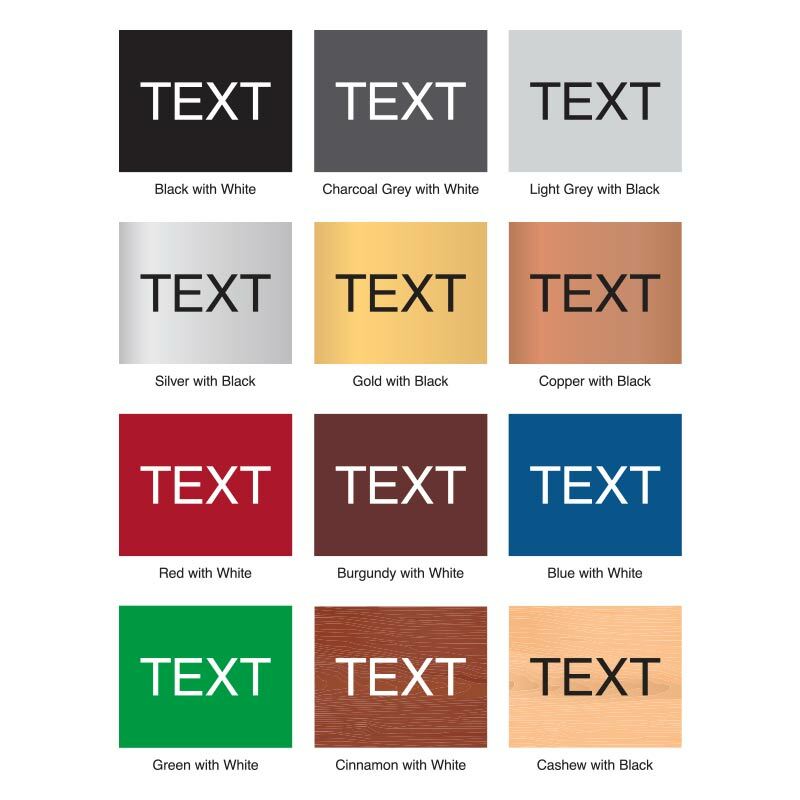 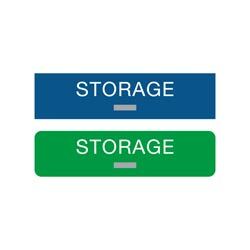 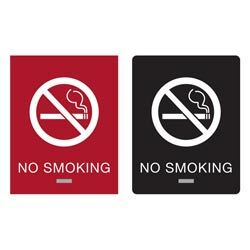 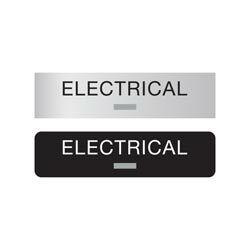 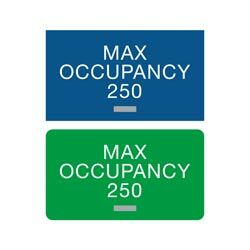 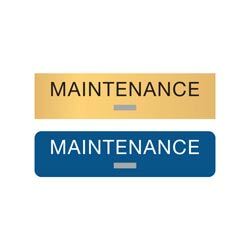 Signs are 1/8” thick acrylic and are available in many different color combinations and finishes, including brushed metal or wood tones.